Pumpkins are a classic autumnal icon that is loved by many. Not only do they make tasty pies, they also serve as a fun decoration. 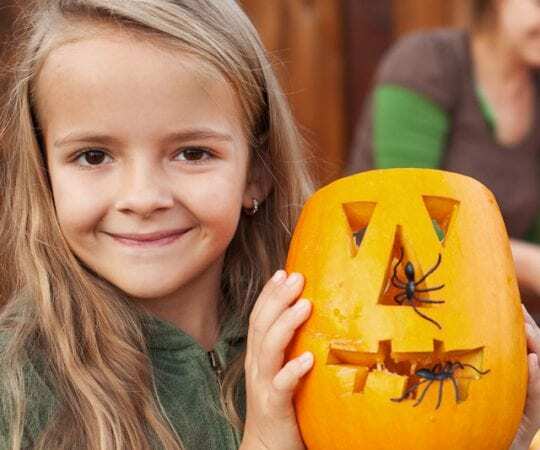 The collection of pumpkin themed projects and crafts listed here are full of variety. You will find something for every skill level and age.